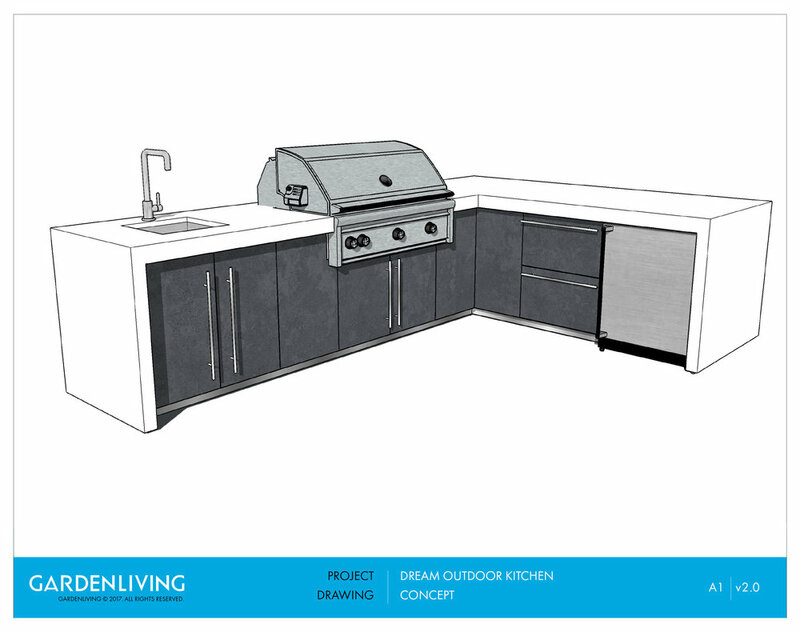 Garden Living kitchens are built just the way you want - make your dream outdoor kitchen fit your styling, needs and your space. 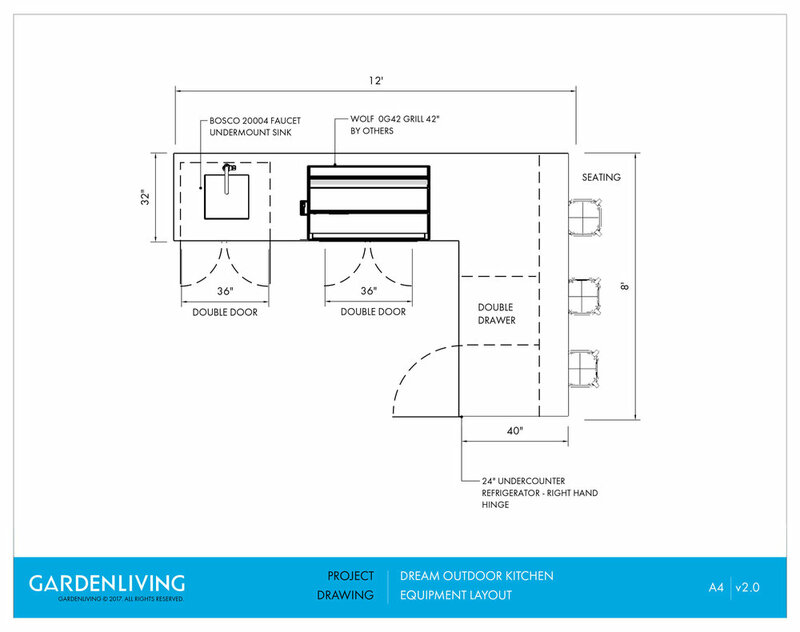 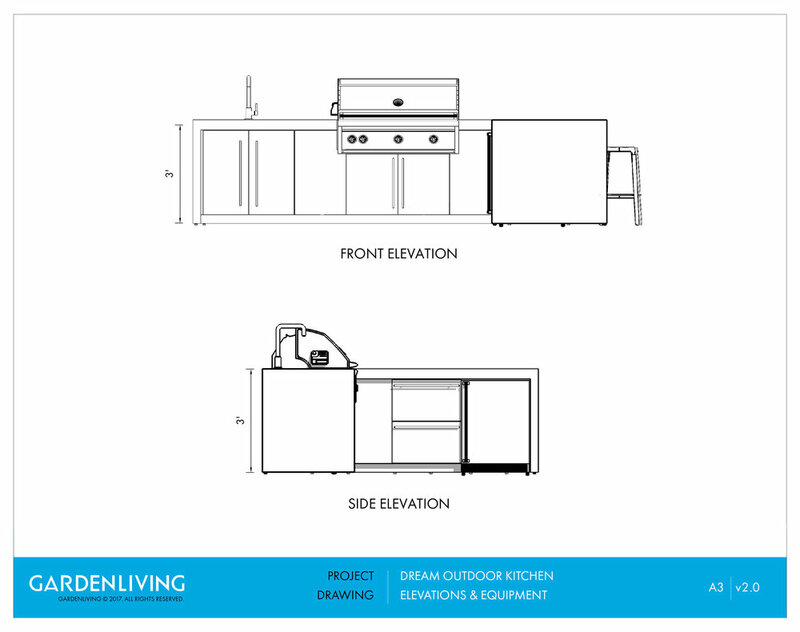 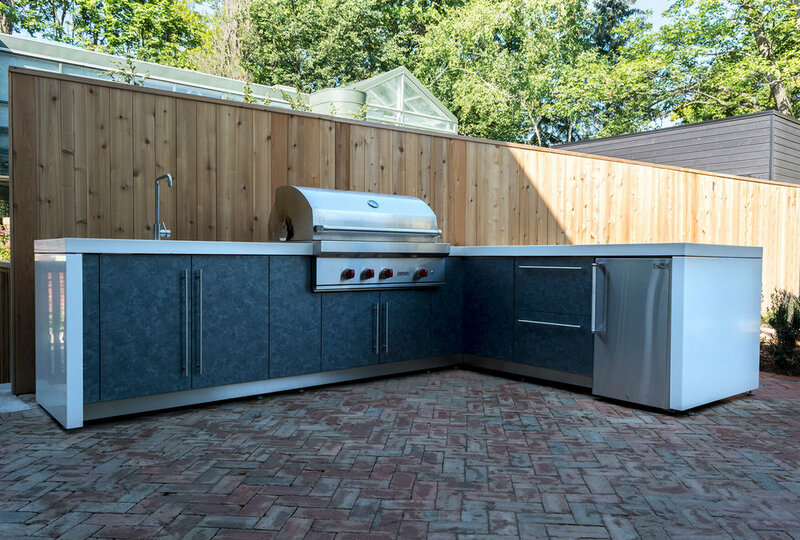 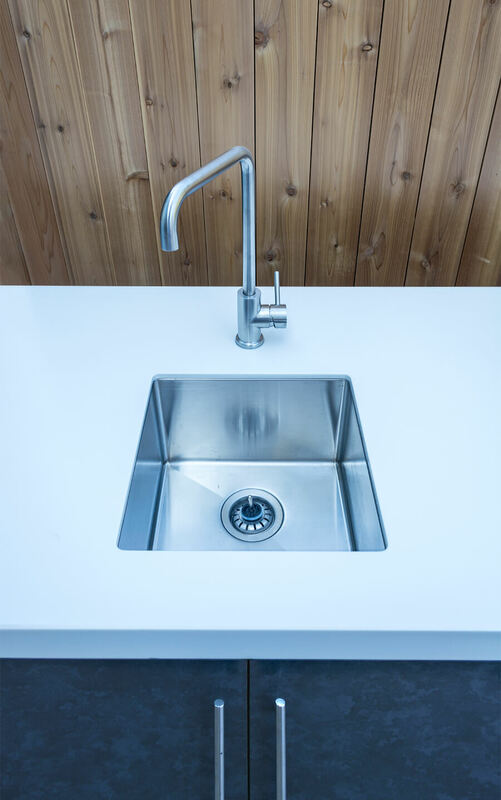 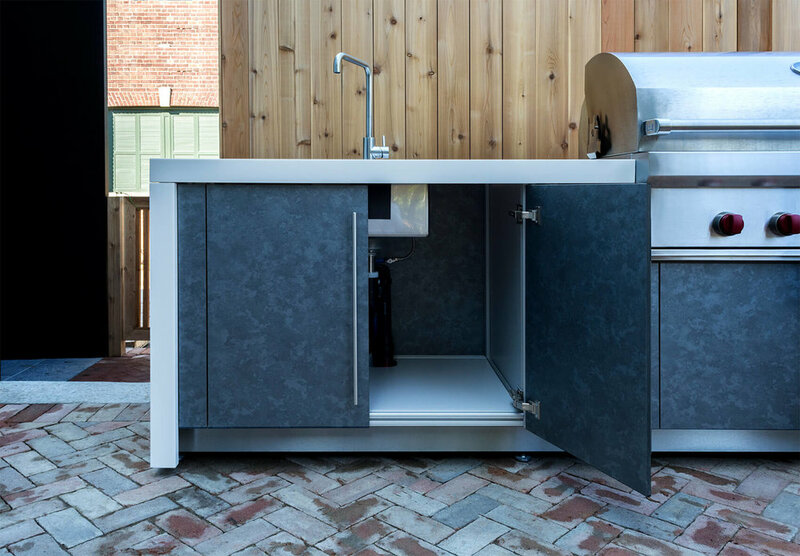 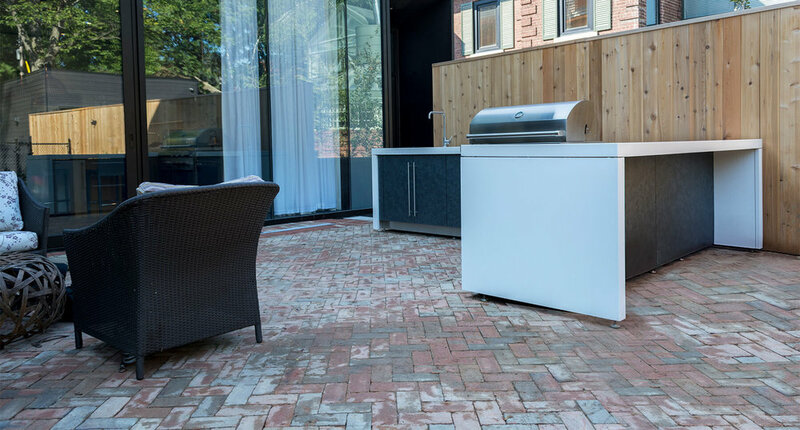 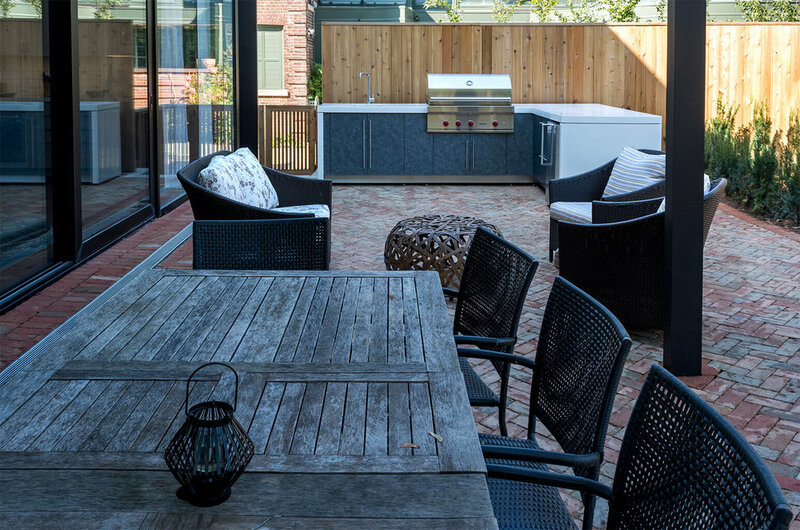 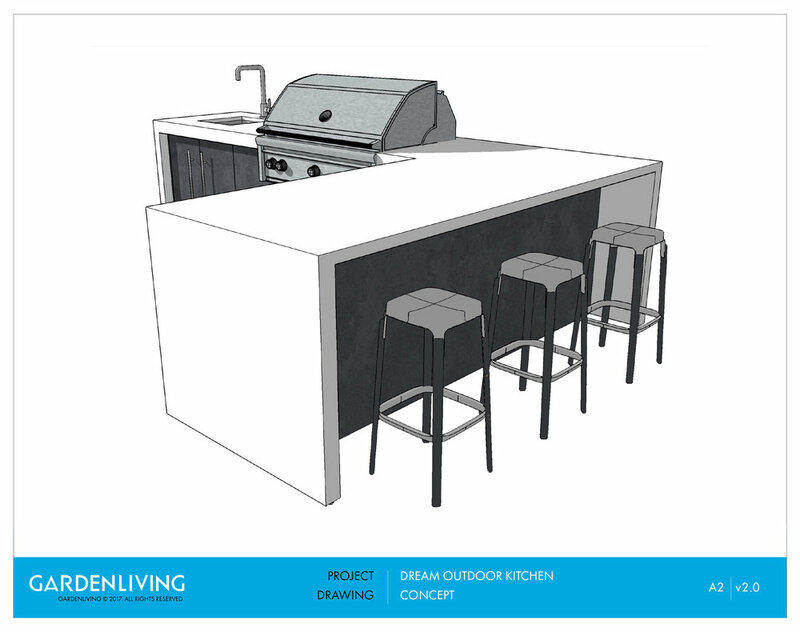 With a fully equipped outdoor kitchen - you'll never need to leave the outdoor space. 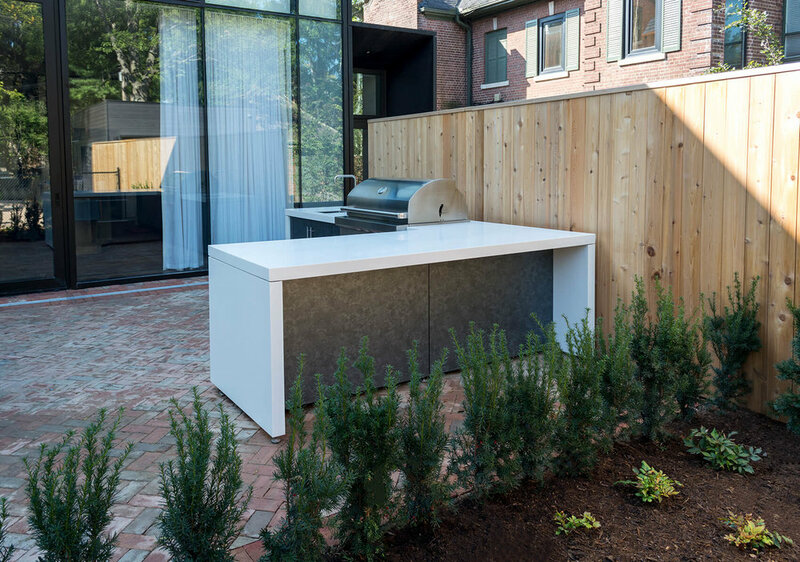 Prep, Serving and Entertaining all rolled into one handsome package.